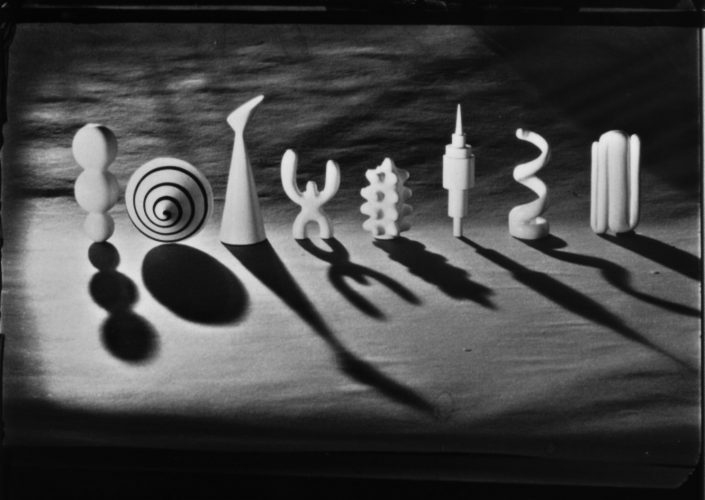 A pulsating model animation film in the tradition of Oskar Fischinger and German Expressionism. 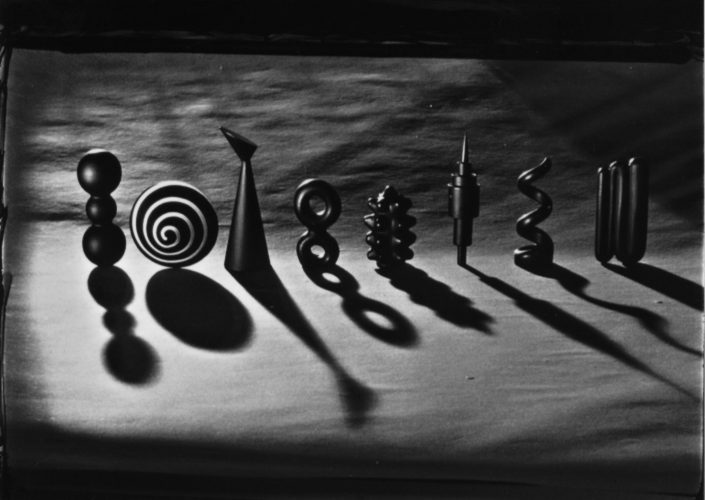 Eight objects dance to the industrial-tekkno sound of Austrian composers Pulsinger & Tunakan. 192 movements per second!